We’re having a sketch party and you’re invited to draw the artworks in our current exhibitions! The Art Gallery is also featuring art activities in the Carlstrom Family Green Space, our interactive gallery, including a community art project where every visitor may contribute. This event is free and all materials are provided. Everyone welcome! 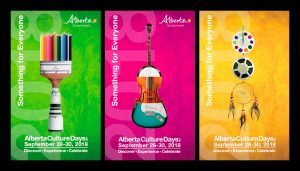 Alberta Culture Days is an opportunity for Albertans to discover, experience and celebrate arts and culture through local events and activities across the province. 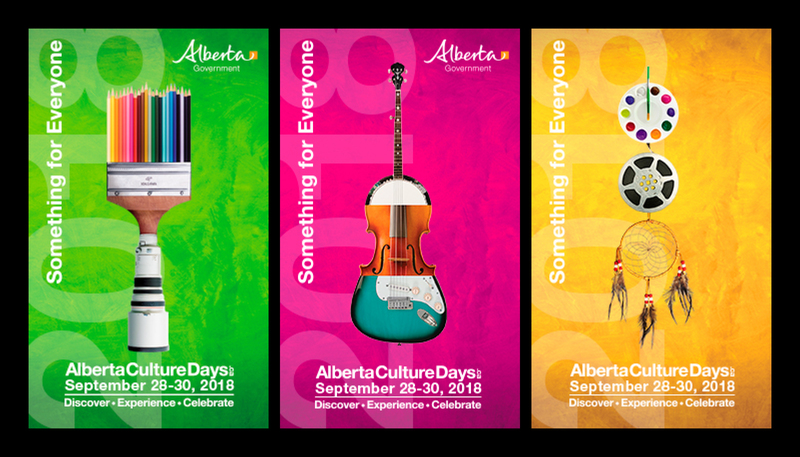 This three-day event is part of National Culture Days, which includes more than 800 communities from coast to coast, to increase awareness, accessibility, participation and engagement of Canadians in the arts and cultural life of their communities.